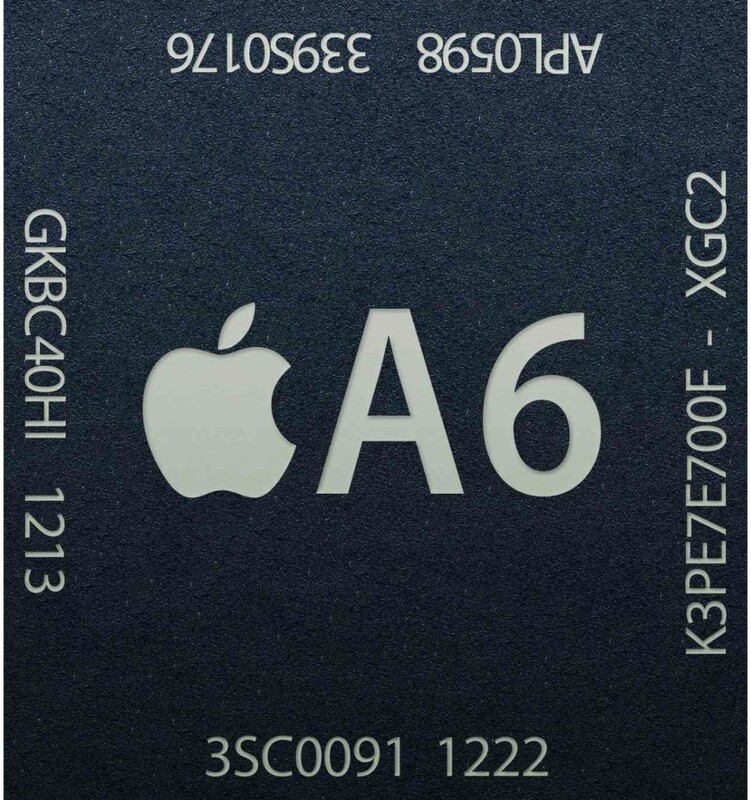 During the presentation of the iPhone 5 Apple confirmed that the terminal would have the new A6 chip, which doubles the speed and graphics performance of its predecessor: the A5 chip in the iPhone 4S this. The interior also has a 1 GB RAM, 512 mb versus having the iPhone 4S. If already flies the iPhone 4S, with these improvements, the iPhone 5 will not only faster, but also the chip improves battery performance, something that surely appreciate, but until the iPhone is put on sell out the first performance test and comment on the user experience, for now we will have to trust us when Apple says its durability .